PAT WEYMES is an outstanding salesperson, general manager and sales trainer. He is the author of 10 books on customer care, selling, sales training and sales management, now translated into over 20 languages. WinWin means both parties must benefit from the transaction: your company and the customer. Develop and maintain the highest standards of self-confidence and motivation. 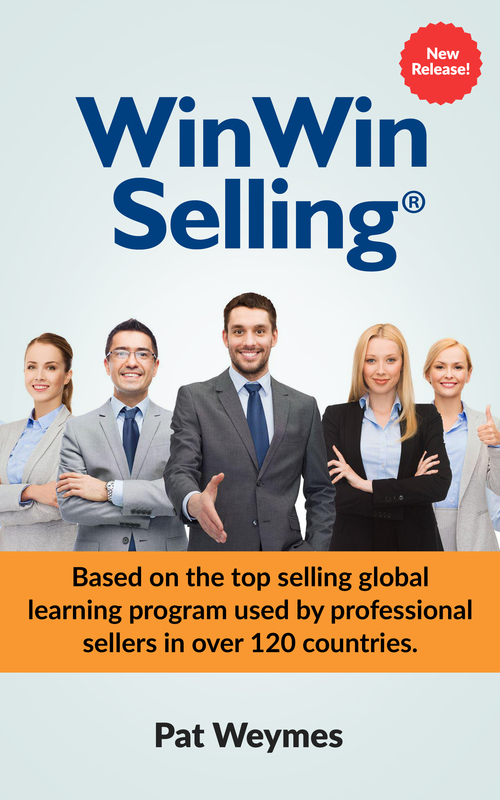 Develop skills, knowledge, attitudes and capabilities that will give you a competitive edge at critical stages in the selling process. Create, design, produce and make powerful, stimulating sales presentations and customer proposals. Best plan your day, pre-plan your selling year, maximize the use of your time and, by extension, significantly increase your selling opportunities. The combination of the above will enable you to compete successfully in any market conditions. 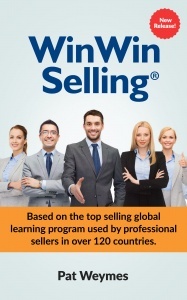 This is the hard copy of the online WinWin SELLING course as delivered to IBM’s software field and telesales teams since 1998 in most of the 130 countries where IBM has a presence.